Sarees are one of the most elegant clothes and especially when we talk about India, it basically brings out our culture. Now to blend the traditional look with the modern lives, it is a bit of a struggle. Many of us wear sarees but we are a little sceptical about wearing this traditional wear anywhere and everywhere. So, here is Sabyasachi, one of the topmost Indian designers in India, trying to blend in sarees into a more modern scenario for modern woman. 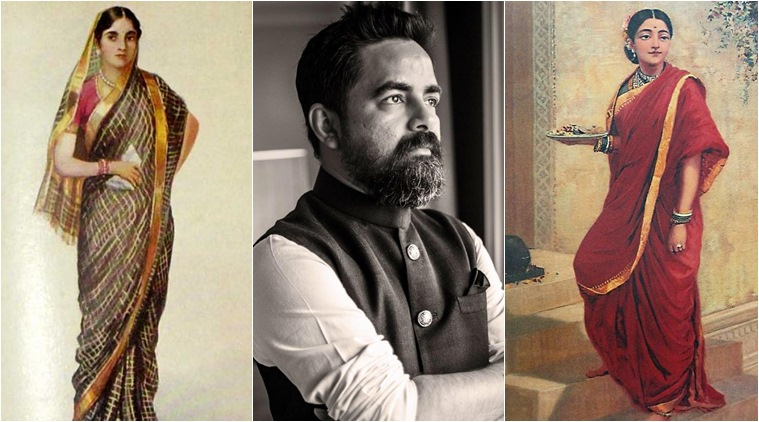 We know how Sabyasachi sarees are popular and he keeps on posting various saree looks on his Instagram feed. Now, he is posting a series of saree looks where modernists will relate more. Once he stated about his mother and why she talks about the reason why she didn’t like wearing sarees. Sabyasachi said, her mother had to tie a sari when she was just 12 and as the designer’s love love for saree is a fond memory but not is the case with her mom. The designer’s mom confessed to him, “Whenever I visited my father’s ancestral home in Nawadwip (a town roughly 100km away from Kolkata), I had to wear saris to keep my paternal grandmother happy. I hated my holidays because of that. Because of the sari, I couldn’t do things that I wanted to. The pallu was always trailing behind, the pleats coming off”. Mr. Mukherjee’s mother eventually did develop a love-hate relationship with the traditional wear. 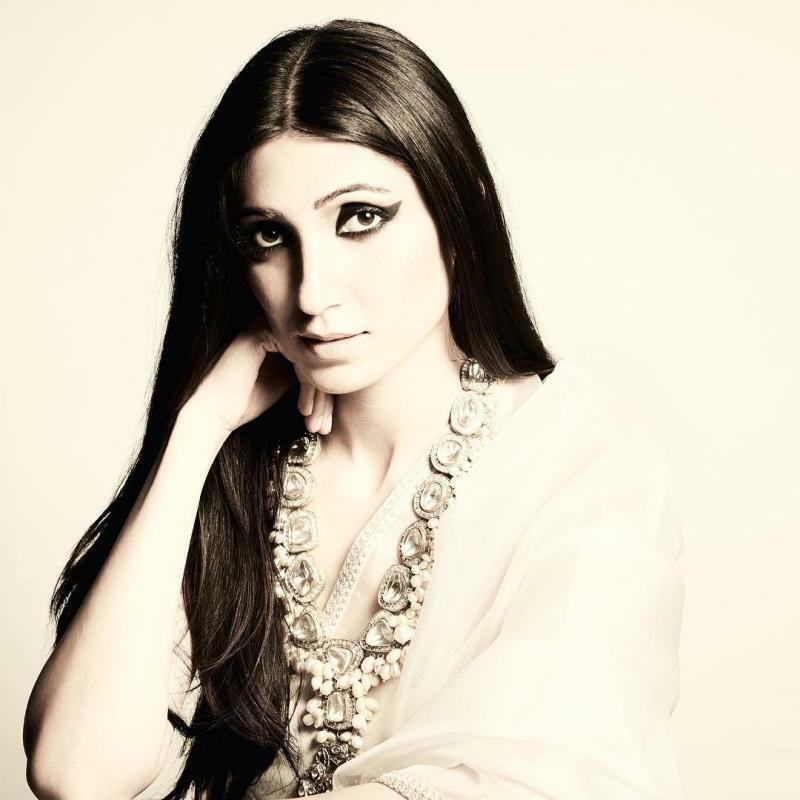 “Whenever I wanted to look beautiful, I would reach out for a jamdani or a potla. But I never could accept it as a work-wear” she confessed. 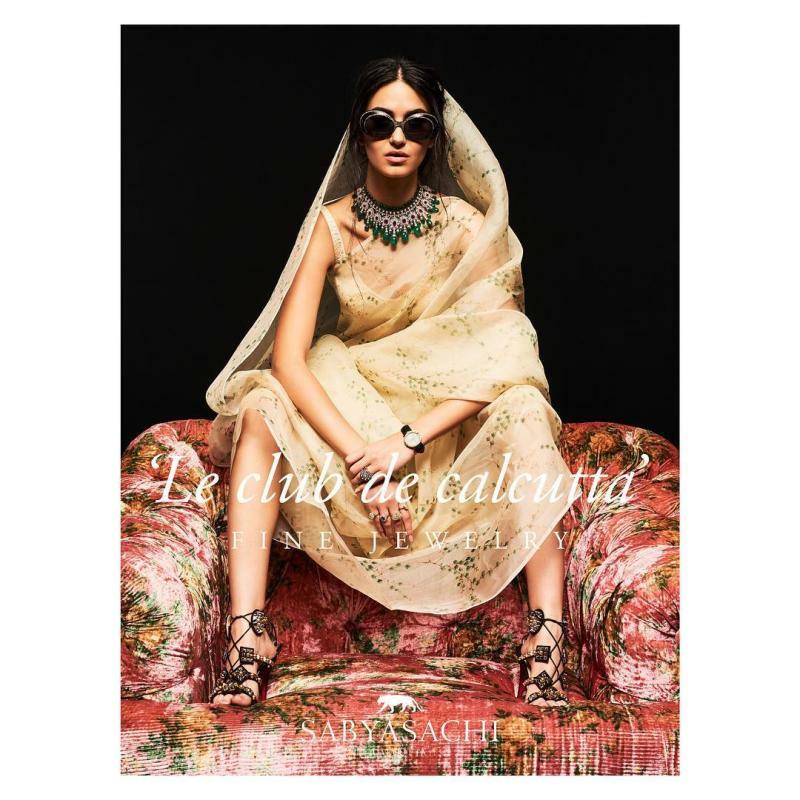 Now it seems like, Sabyasachi is making Saree looks a thing because he is in love with sarees. He wants to establish saree as a look which can mould into any category starting from party wear, casual look, office wear and everything else.